So this look totally has me reminiscing about the Magic Markers. Anybody remember those? 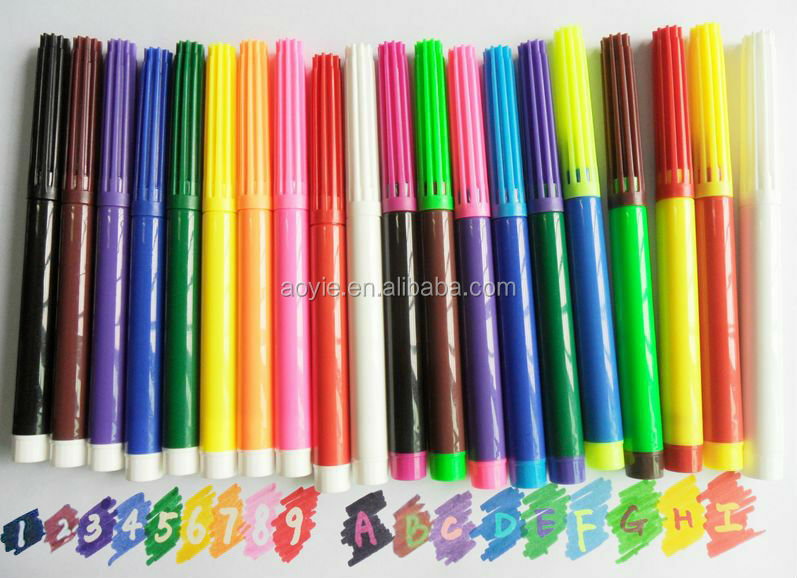 Each colour would change into a different one when you drew over it with the magic white one... Anyways, I was a huge on colouring as a kid, so they made their mark so to speak. I remember the black one turning into a bright pink. So when I wore this black and white graphic print skirt with a pink top, it had me thinking back to that colour combination. Add some fun black wedges and a bit of bling and you've got one fun and artistic look! This totally has back-to-school art-teacher vibes!